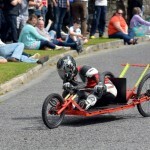 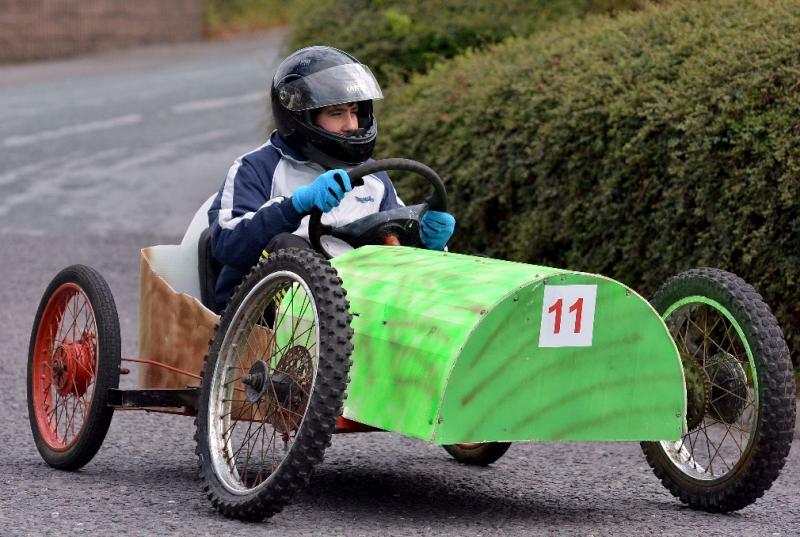 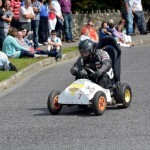 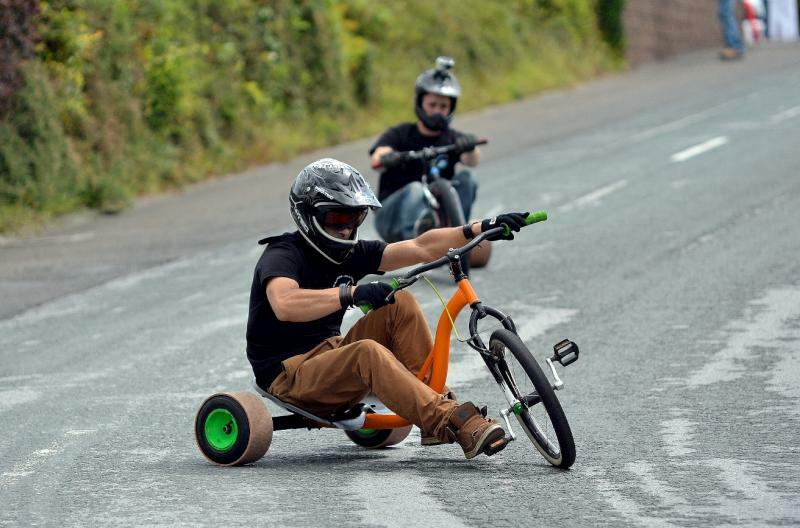 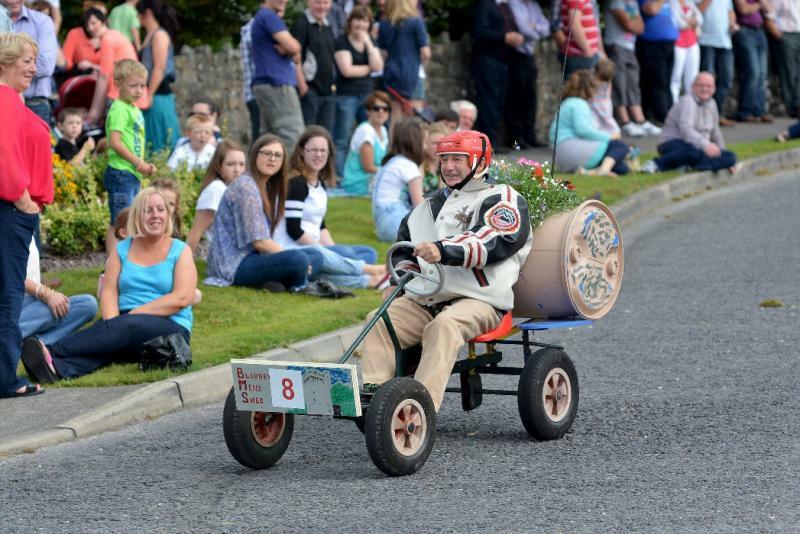 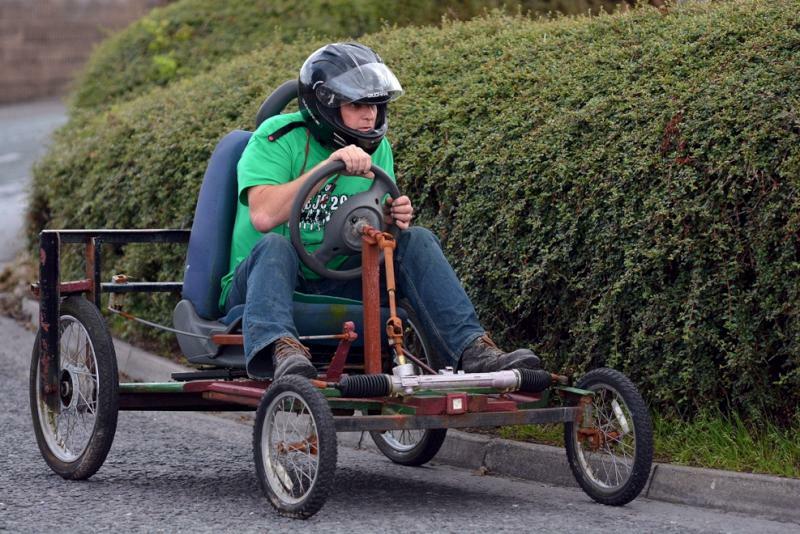 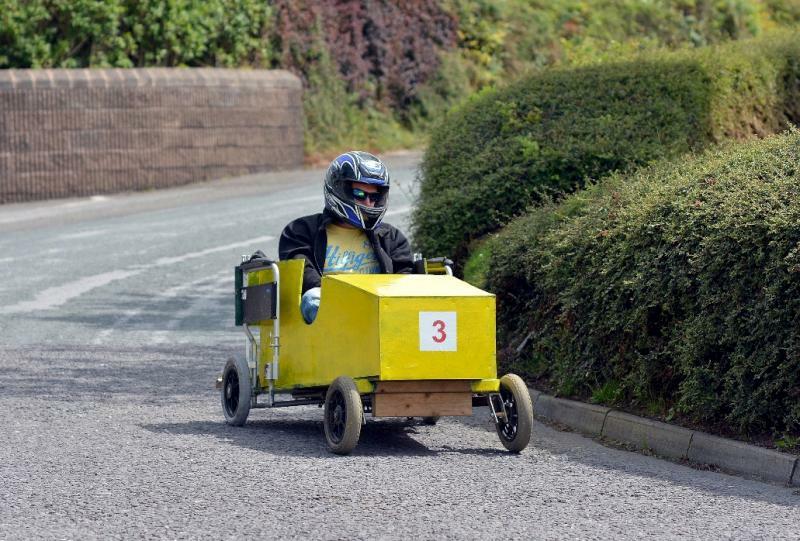 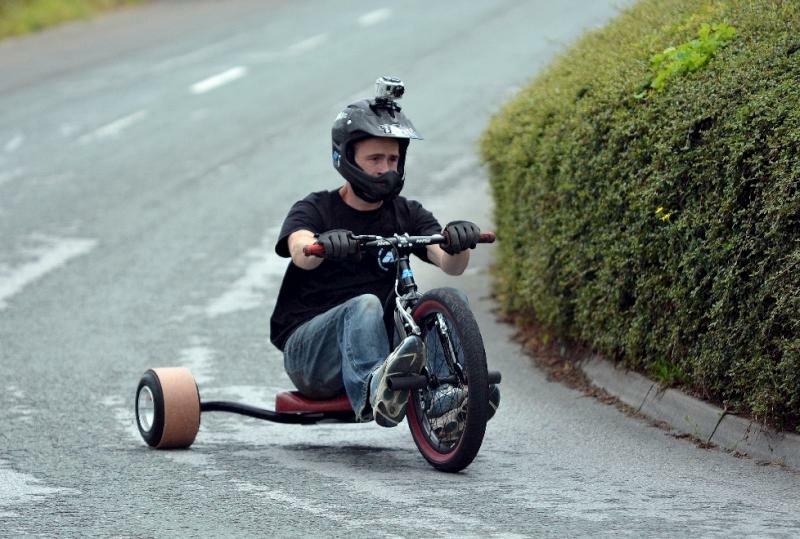 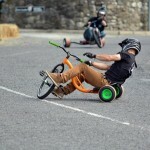 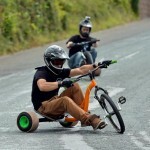 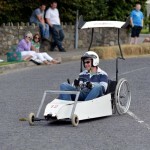 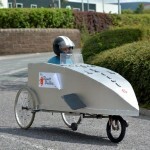 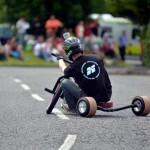 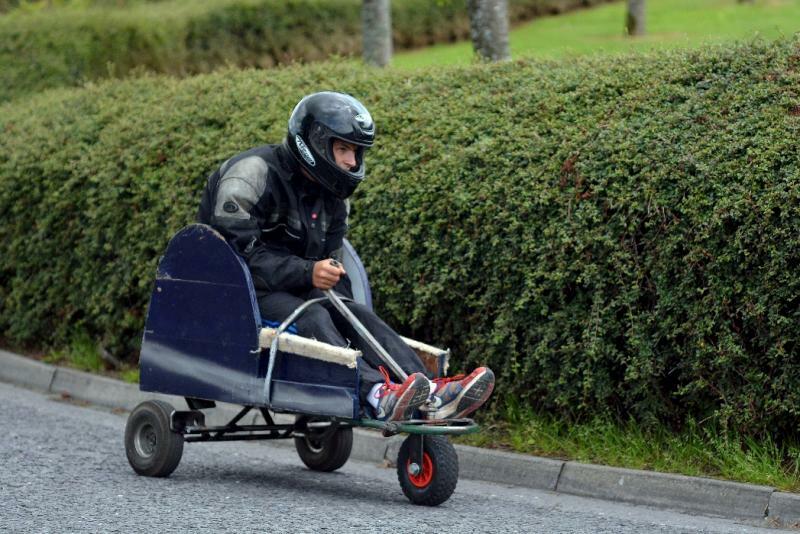 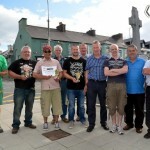 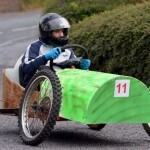 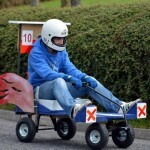 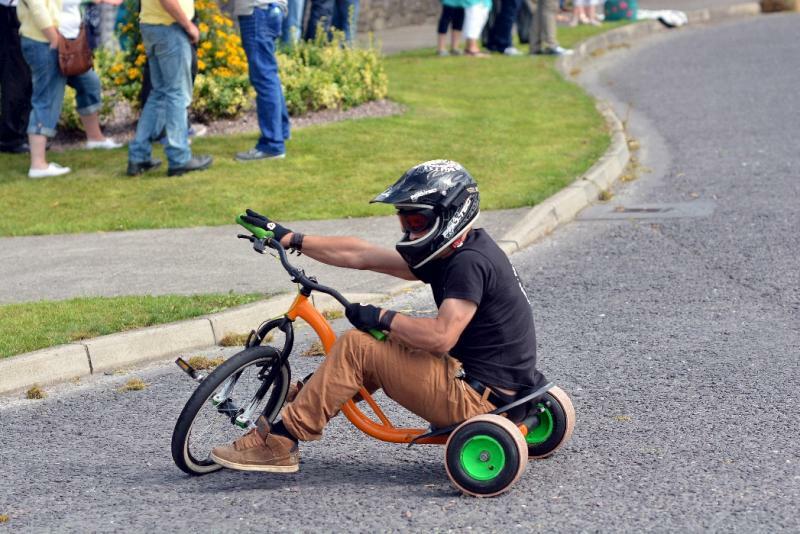 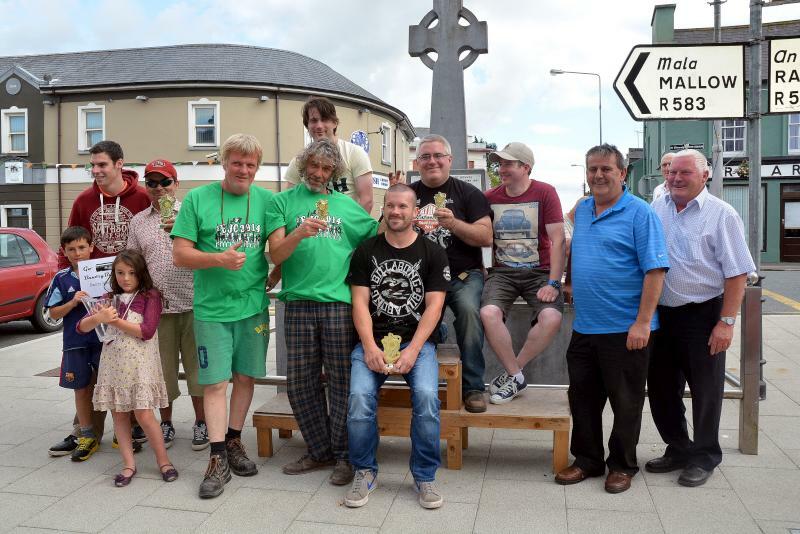 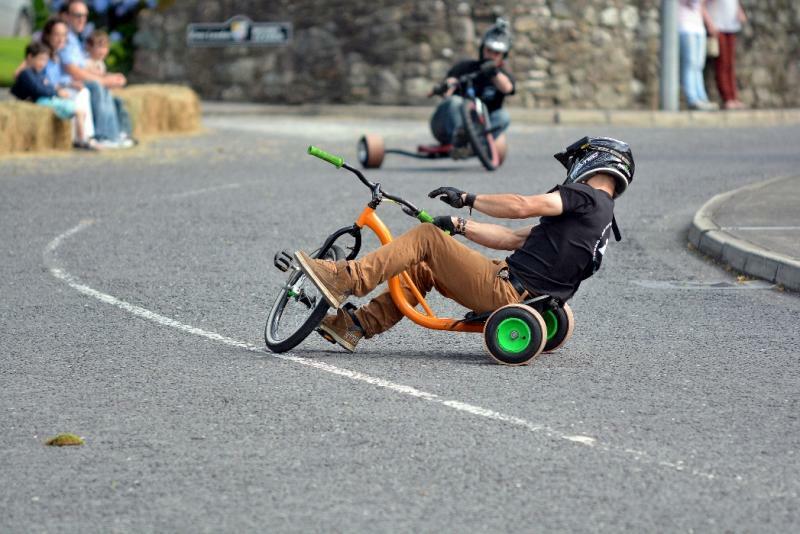 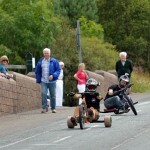 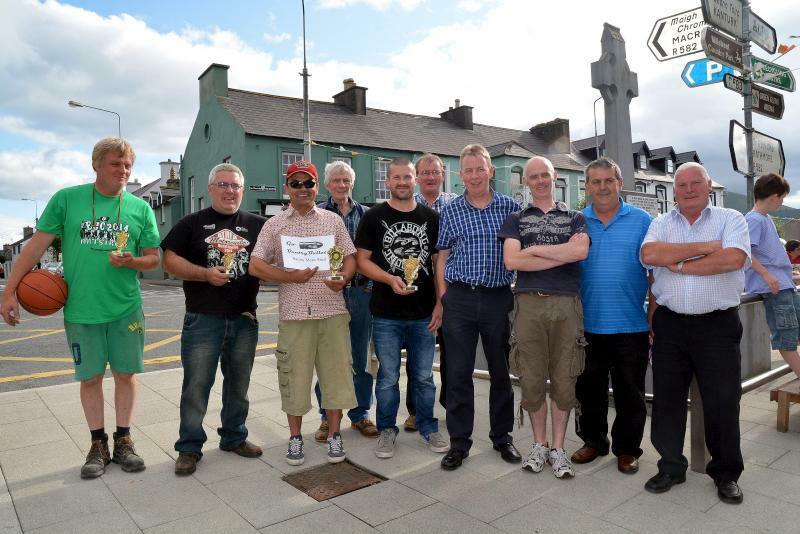 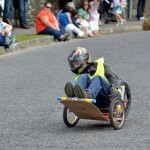 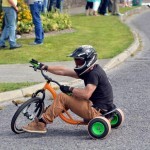 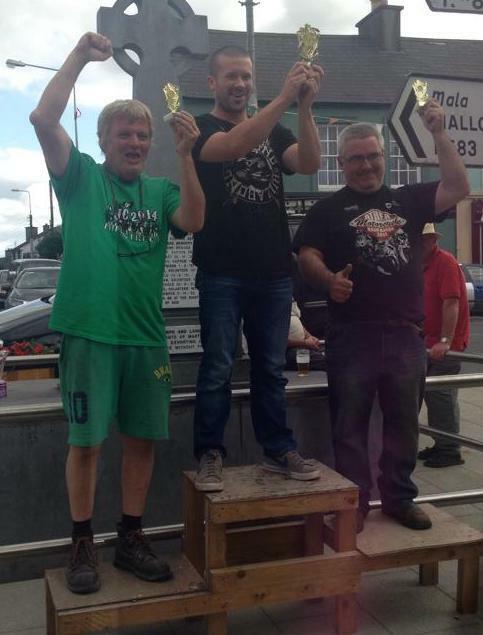 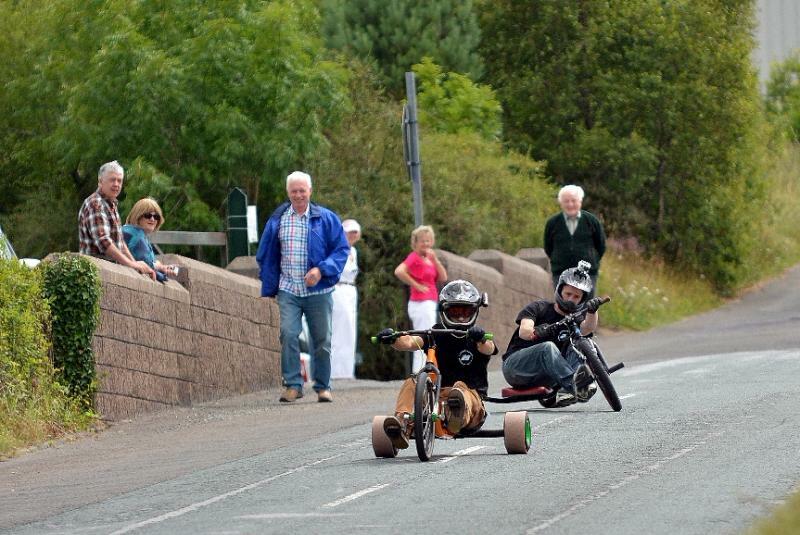 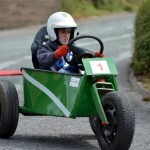 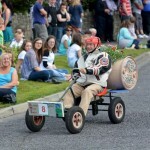 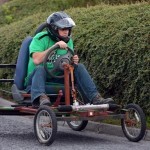 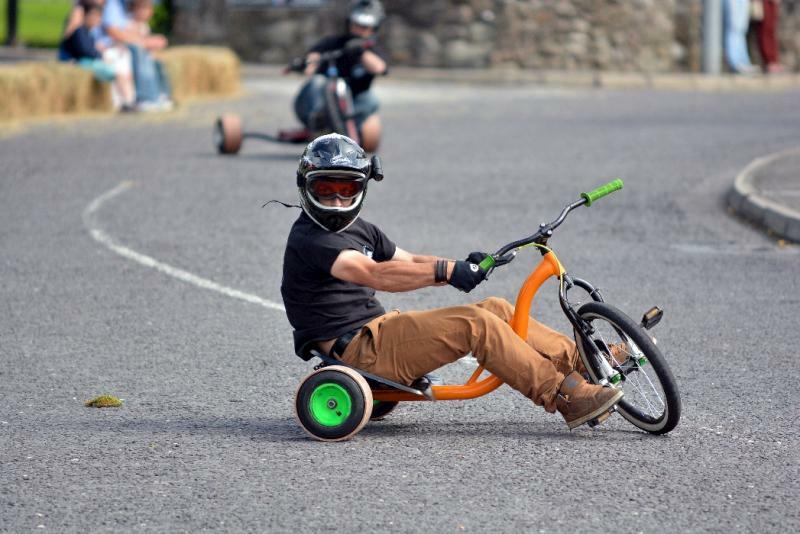 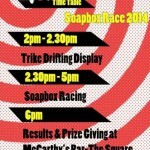 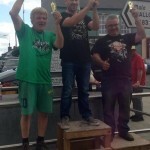 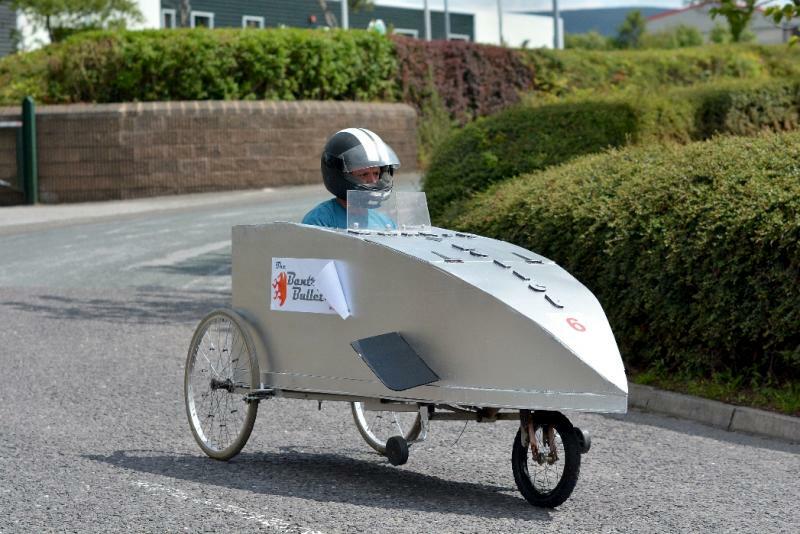 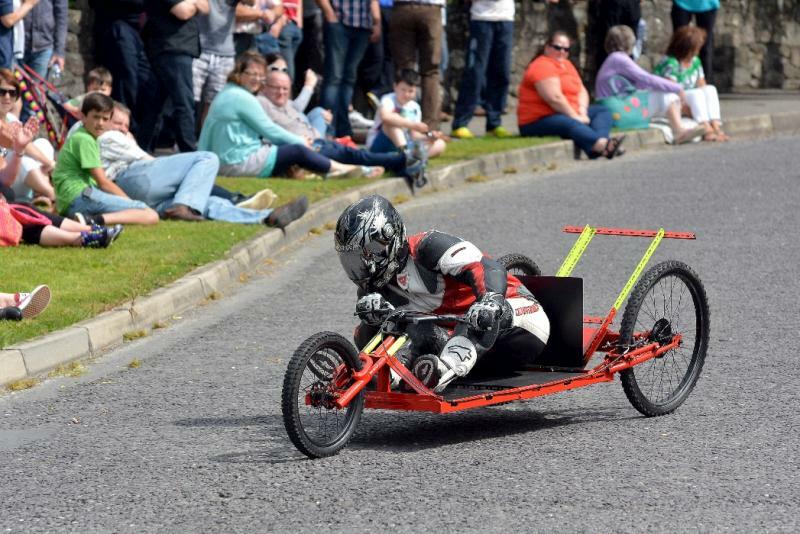 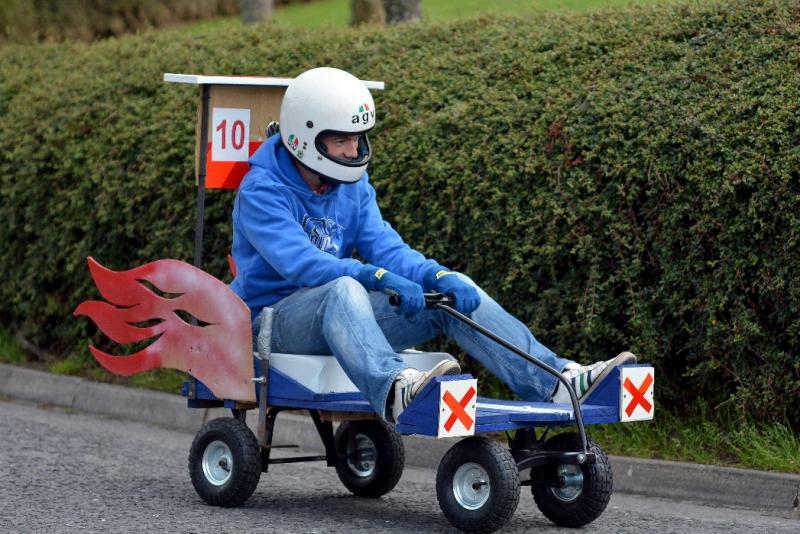 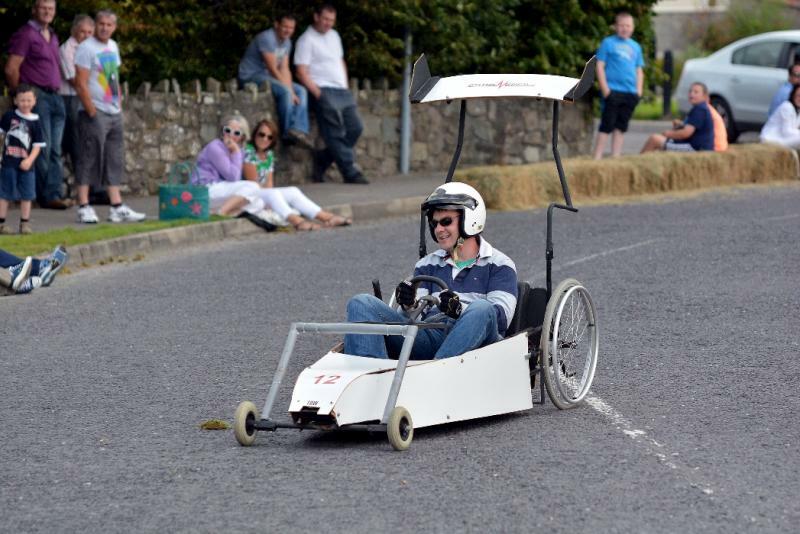 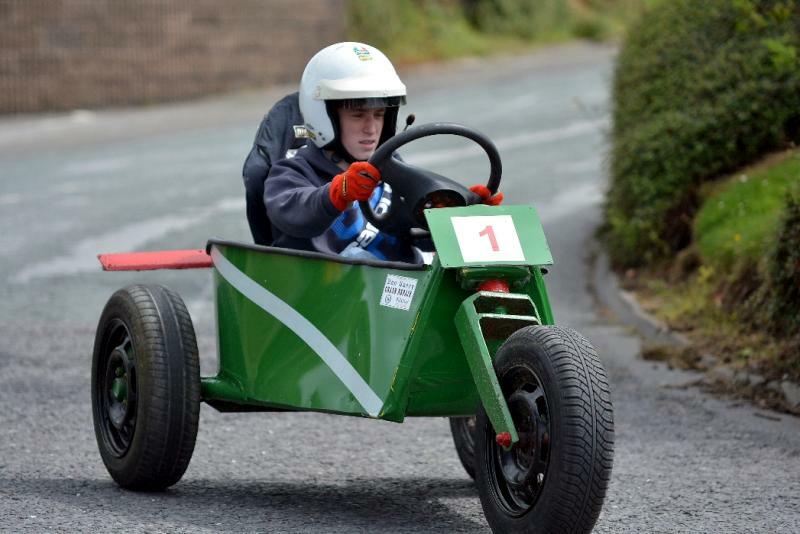 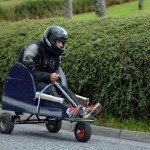 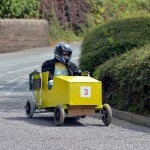 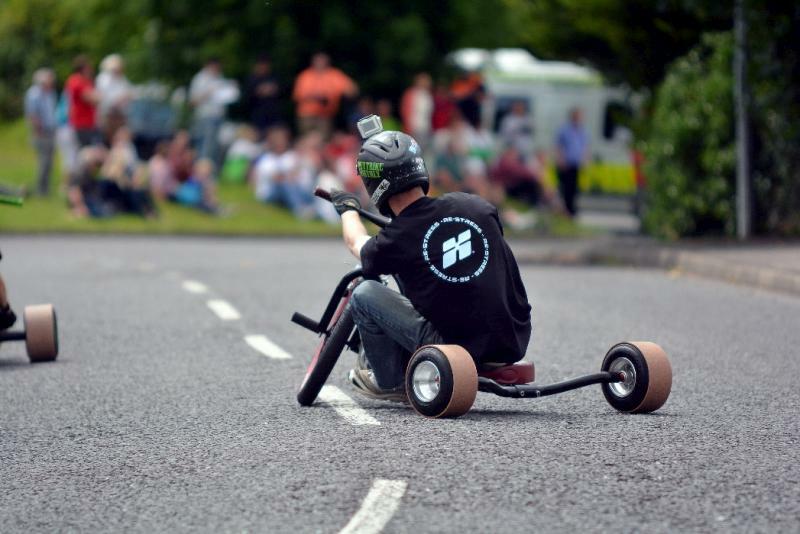 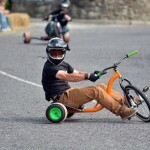 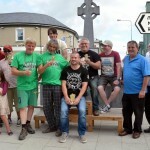 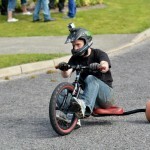 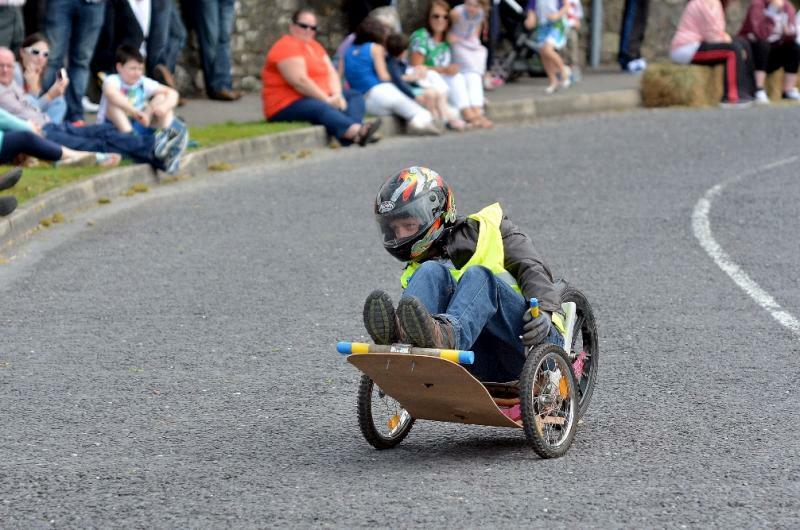 The Millstreet Men’s Shed Soapbox Race and Kart Drifting Exhibition was held on the Clara Road on Sunday evening (July 27th) as the final part of the Millstreet Summer Festival. 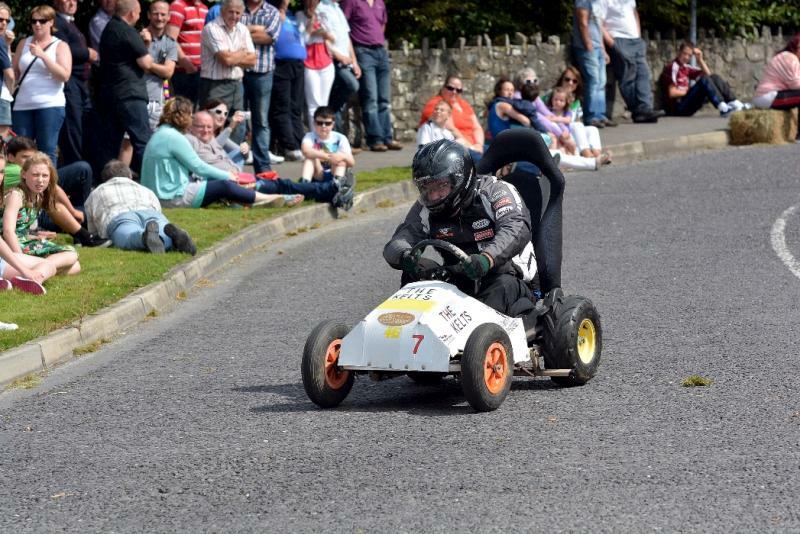 Below are some photos of the racing which were sent to us by Geralding Dennehy. 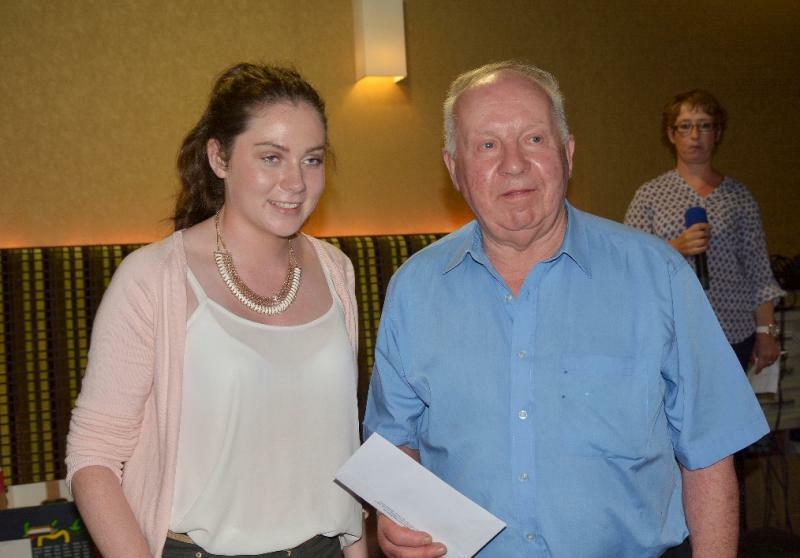 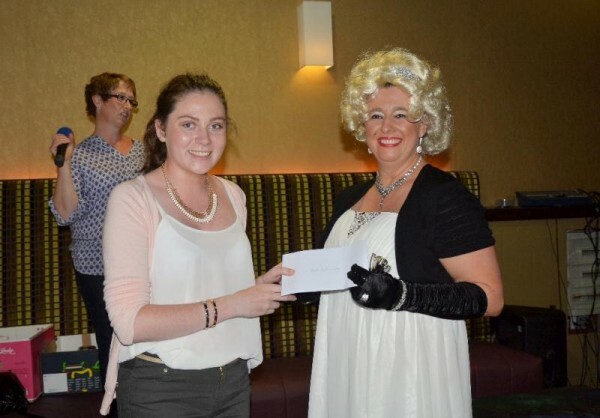 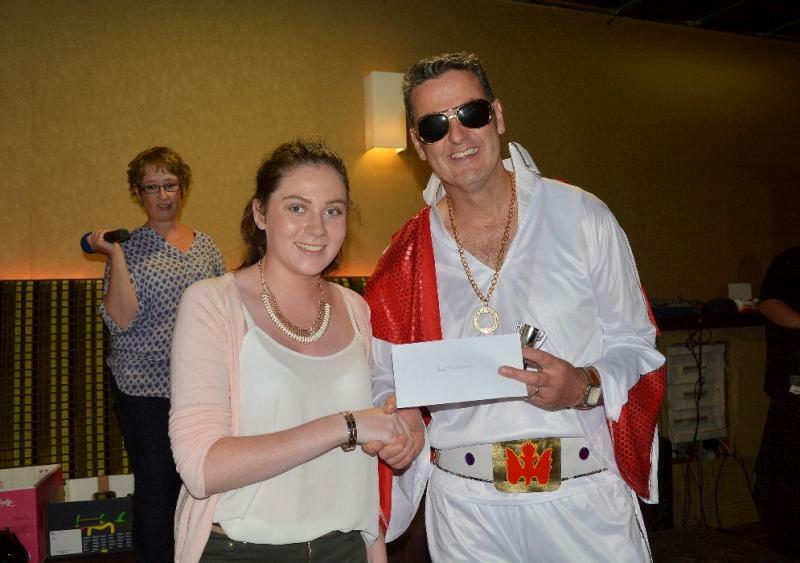 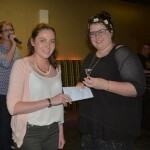 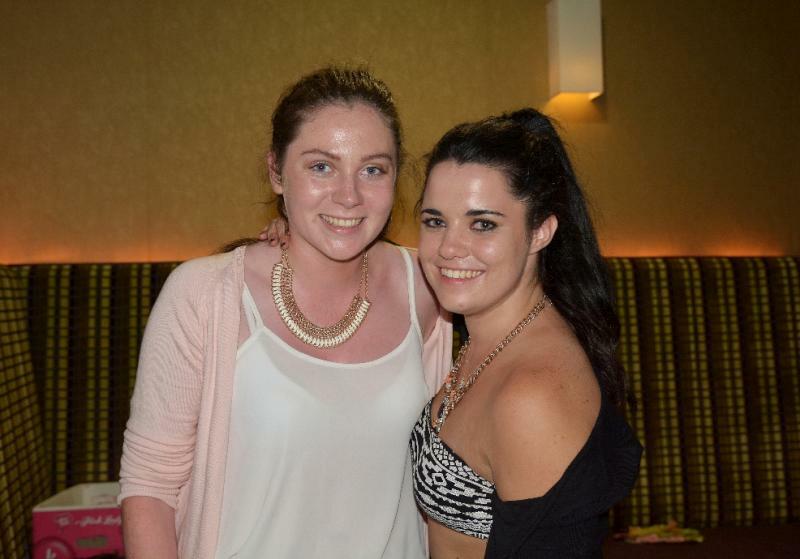 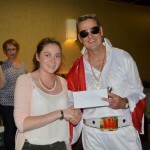 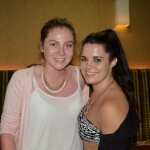 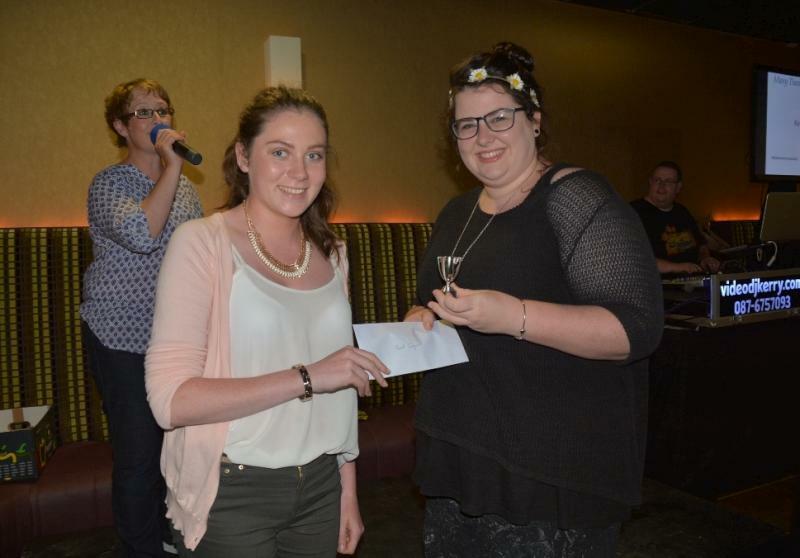 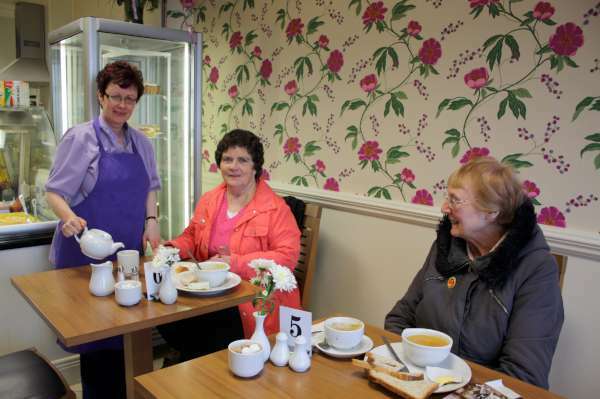 Millstreet Summer Festival kicks off this Friday with Karaoke Idol set to take place in the Wallis Arms. 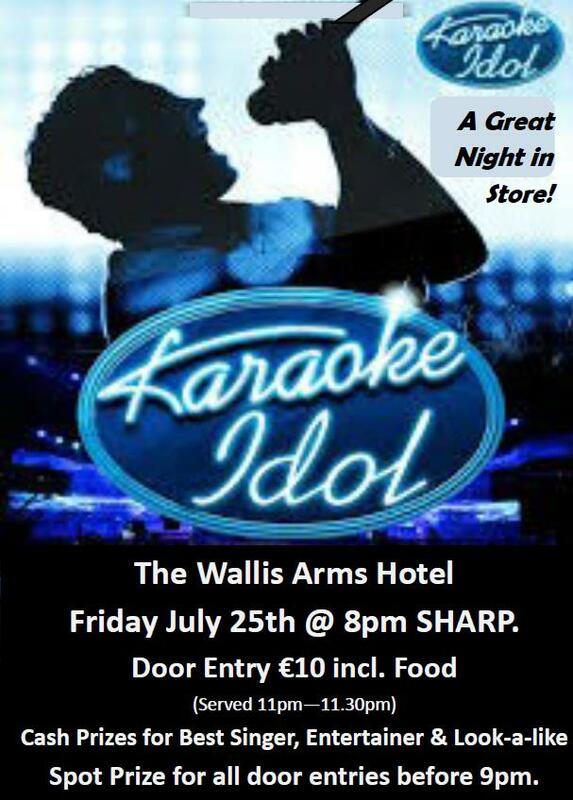 Starting at 8:30pm the night promises to be a fantastic occasion with prizes for the best singer, best entertainer and best look-a-like! 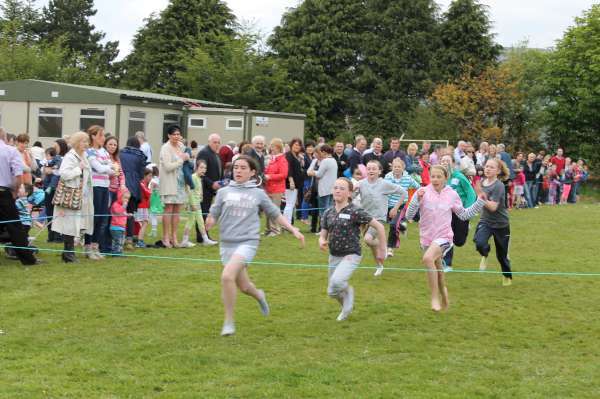 GAA Family Fun Evening in the Town Park. 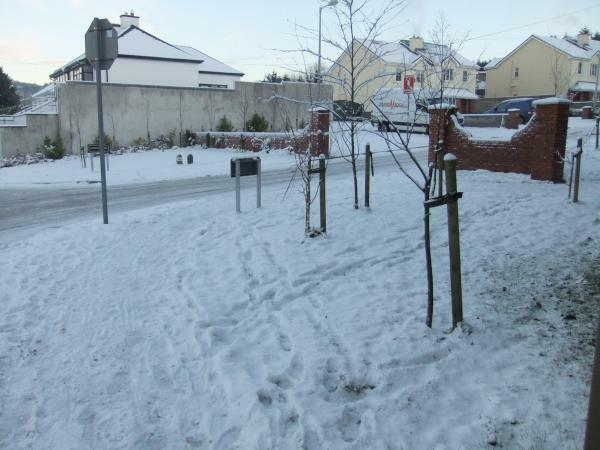 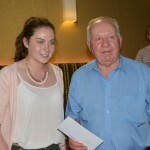 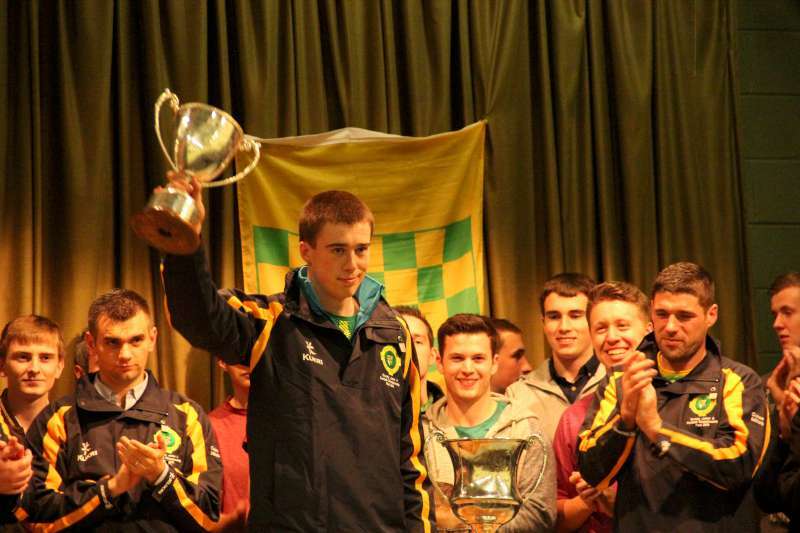 U8 football and camogie games, and U10 + U12 hurling/camogie games. 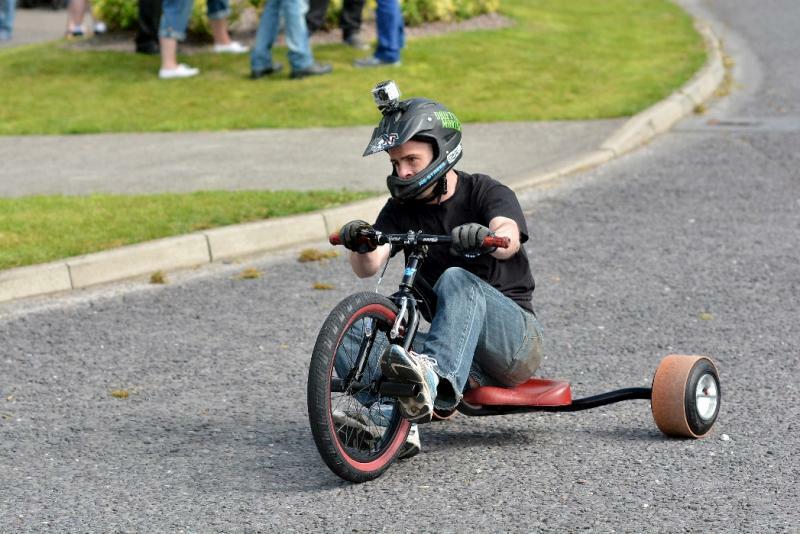 BBQ and light entertainment. 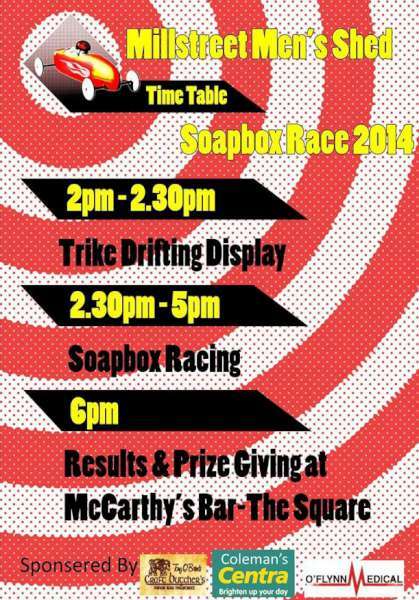 An enjoyable evening guaranteed!